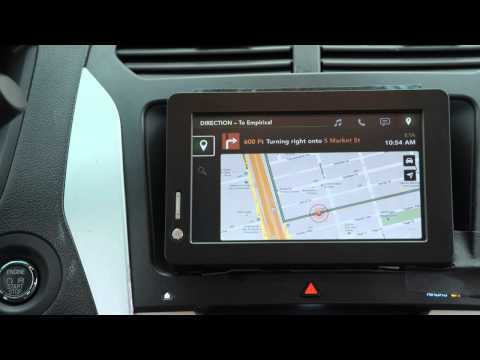 With project Mobii, Ford and Intel are studying how facial and gesture recognition could be used in a car. 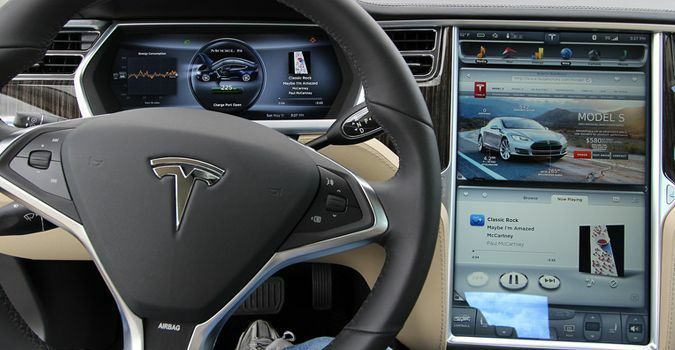 The system could identify the driver and activate customized settings for him. Using their smartphones, the parents could even monitor their kids. Your elder has just got his first ride and is about to start driving for the first time. Once the vehicle has started, the camera identifies the driver and then activates the customised settings that you have previously defined using a smartphone. These setting may include: the vehicle may not exceed a certain speed, the radio or cassette player can be muted and more importantly, the time by which the vehicle must be back home. If any of these restrictions are not respected, you would be notified immediately. This scenario is not a reality yet. 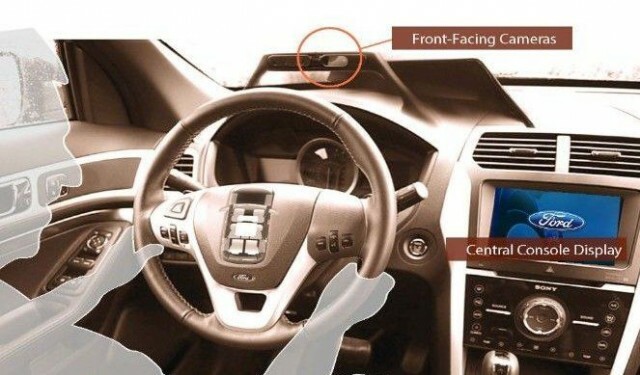 However, a project started by the manufacturer Ford and Intel aims to explore the possibilities of gesture and facial recognition as applied to the automobiles. The Mobii Project (for Mobile Interior Imaging ) will use a camera placed above the dashboard. Coupled with a facial recognition software, it identifies the person who is sitting behind the wheel. Multimedia system can activate a variety of settings prerecorded by the driver: driving position, favorite music, phonebook, route etc. It is also possible to access the dashboard camera remotely using a smartphone. Especially, it is intended to alert the owner when someone else wants to take to the wheel. If Mobii system does not recognize the driver, it sends his photo to the car owner’s smartphone. It can then give permission and impose certain settings such as wearing seat belts or limiting the speed etc. Anxious parents may at any time verify what is happening by activating the cameras from their smartphone. 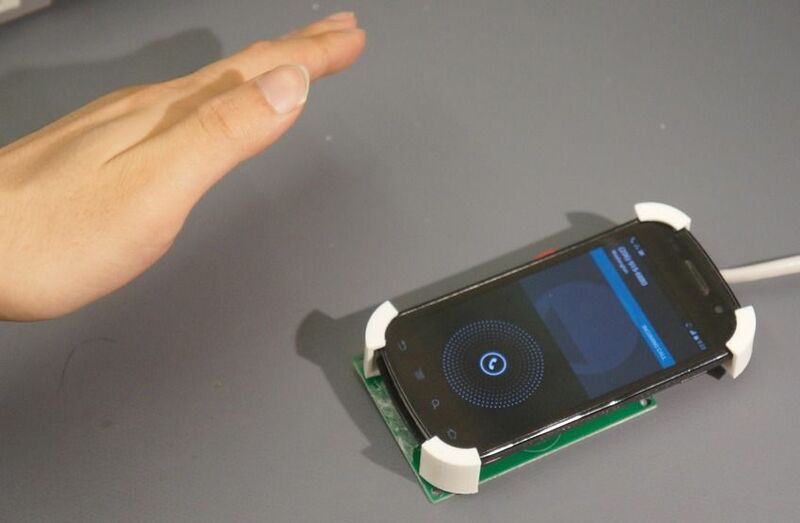 The Mobii Project is also exploring the use of gesture control. The camera placed in front of the driver can detect gestures and execute commands. To activate the roof opening, just point the finger up and say the word “open”. The same principle could be used to activate air conditioning and other functions that otherwise require interacting with physical controls on the dashboard.